Since plucking up the courage to go on stage in his first Bush Poetry competition in Tamworth in 2005, Peter has managed to entertain audiences at most of the major festivals in Australia, has performed for Great Southern rail on the Indian Pacific and the Ghan as well as the cruise ship the Rhapsody of the Seas. 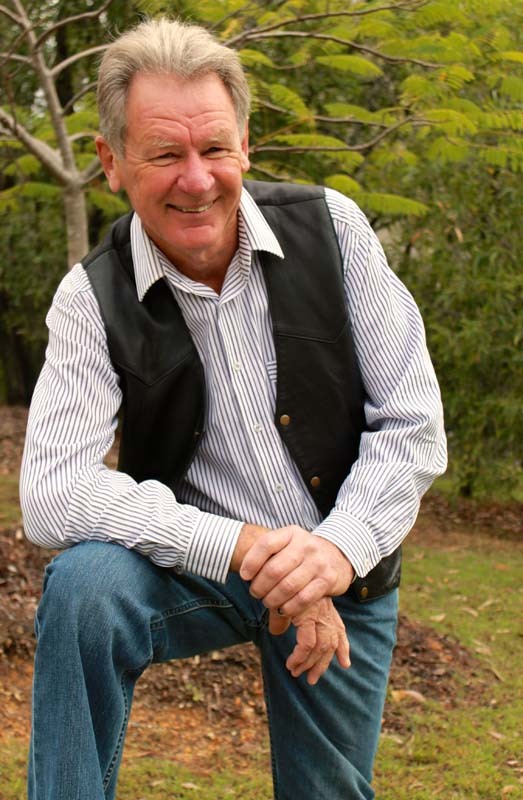 In the process Peter has managed to win the prestigious Golden Damper Award at Tamworth on three occasions, was awarded the Reciter of the Year at the National Folk Festival and was the 2012 Australian Bush Poetry champion. Peter has released two CDs: C'Mon for a Laugh and a Cry and Australian Made. A battle of the bards… Echoing the fierce, cheeky-grinned arguments in the Bulletin magazine, between A. B. ‘Banjo’ Paterson and Henry Lawson, poets Peter Mace (Banjo) and Jason Roweth (Henry) go verse for verse, toe-to-toe.